Haii. Guess what I have for you today? Giveaway. And it's black friday, perfect time for those who didn't buy much today. I promised you, when I reach 500 followers I'll do a giveaway and now I'm at 520 wohoho. Basically when I joined Sigma Beauty Affiliate Program I received their F80 Flat Top Kabuki - exactly the one you can win here. I absolutely love that brush, it's extremely soft and ahh I love it. Perfect for liquid foundation. 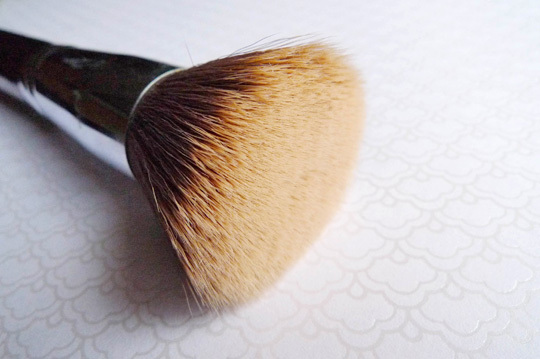 "The F80 Flat Top Kabuki brush is perfect for applying and blending liquid, cream and powder products onto the skin. The flat surface allows perfect buffing with flawless results. Synthetic Sigmax HD filament." Leave each entry in seperate comment. This giveaway is sponsored by Sigma. They will send the prize to the winner. sweety thanks for your stopped on my blog and thanks too for your comments! if you want we can follow!!! How nice! I am following you on GFC. AMAZING :-) such a nice giveaway! Looks like this is a nice giveaways. 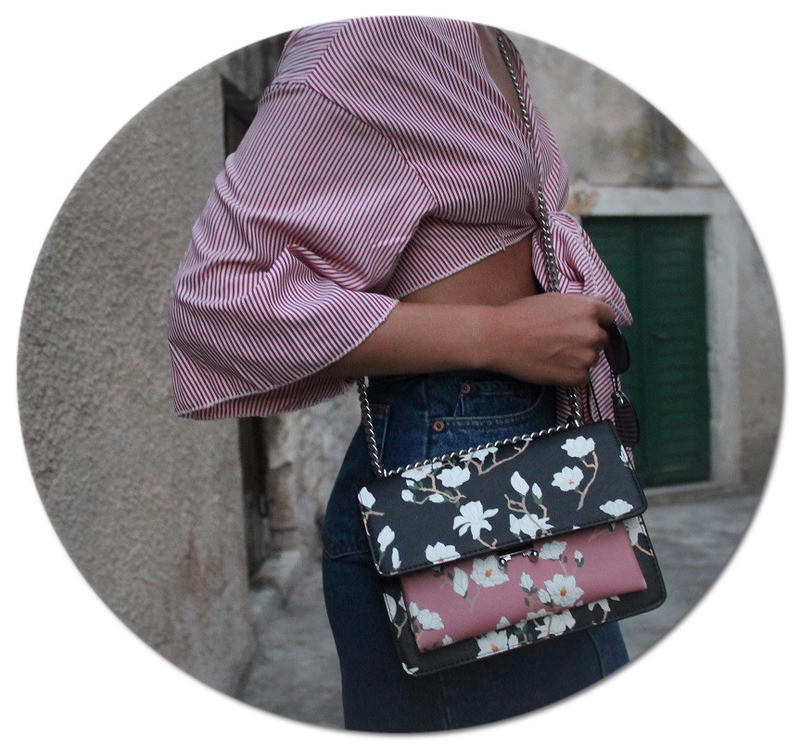 svidja mi se tvoj Blog :) PRATIM TE! Only found you today so just followed you! I follow your blog GFC. Follow your blog, twitter, and tweet about this giveaway.. and gonna post about your giveaway on my blog. Pratim na twitteru kao isollea.